Everyone at Beers send huge congratulations to the girls on completing a tremendous feat well done to you all. 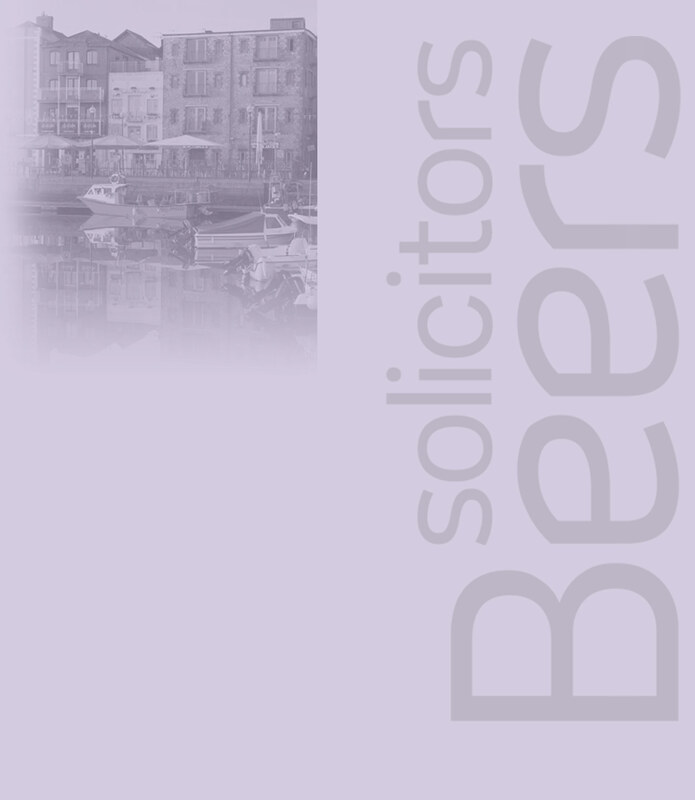 Established in 1885, and now with offices in Kingsbridge and Plymouth, we have been providing generations of clients with high quality legal advice. In 2010, we celebrated proudly 125 years of providing our clients with access to the highest quality advice, help and support needed to deal with a wide range of legal and business areas. We have specialist teams in many practice areas including employment, property, private client, dispute resolution, company and commercial, personal injury, family and matrimonial. At Beers LLP we aim to build lasting relationships.